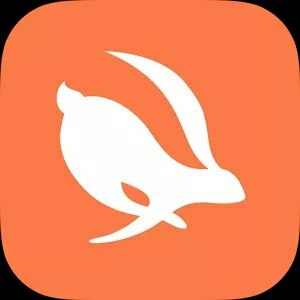 🔆 Free Ringtones, Wallpapers, App Icons & Notification Sounds enjoyed by millions. ZEDGE offers millions of free ringtones, notifications, wallpapers and icons to make your device one-of-a-kind. With ZEDGE ™, your phone is the ultimate conversation starter, transforming each call, text, and moment of screen time into an entertaining experience. 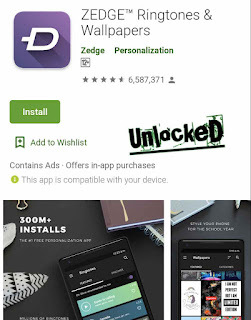 ZEDGE is the most trusted app in phone personalization with FREE wallpapers, ringtones, app icons, alarms and notification sounds to easily customize your phone, tablet or other mobile device. Join the over 200 million people worldwide who rely on ZEDGE ™. Important Note: To use Zedge in parts of India you may have first install and run a Proxy application. 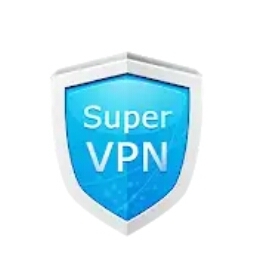 Search Google Play for Proxy or VPN, install the application and run it proxy app, THEN you can install and use Zedge. Questions? You can email us at india@zedge.net. Thank you! • Improved search capability helps you find everything you're looking for. 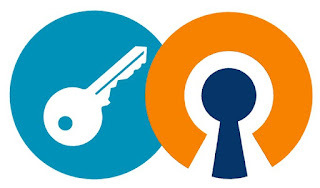 • Icon naming is BACK! Rename your apps anything you choose. • Save your favorites as you scroll ringtones, then view them all in the same place. 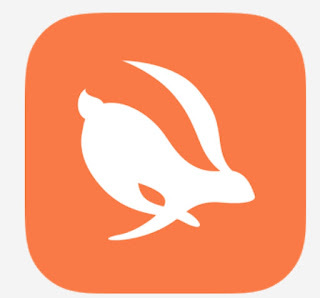 • Redesigned upload tool makes adding new content to the app quick and effortless. • Themed collections including brand name wallpapers and home screen backgrounds from major movies and sport events. • Enjoy popular wallpapers for landscapes, abstracts, inspirational quotes, sports, entertainment as well as live wallpapers and other images. • Preview and quickly set wallpapers from your home screen or lock screen within the app. • Save your favorite wallpapers to my ZEDGE ™ to access them from your friends. • Collect your favorite ringtones, alarms and other sounds to my ZEDGE ™ to access any device or share them with your friends. • Create the ultimate personal look for your phone with customized app shortcuts and widgets to compliment your new home screen wallpaper. 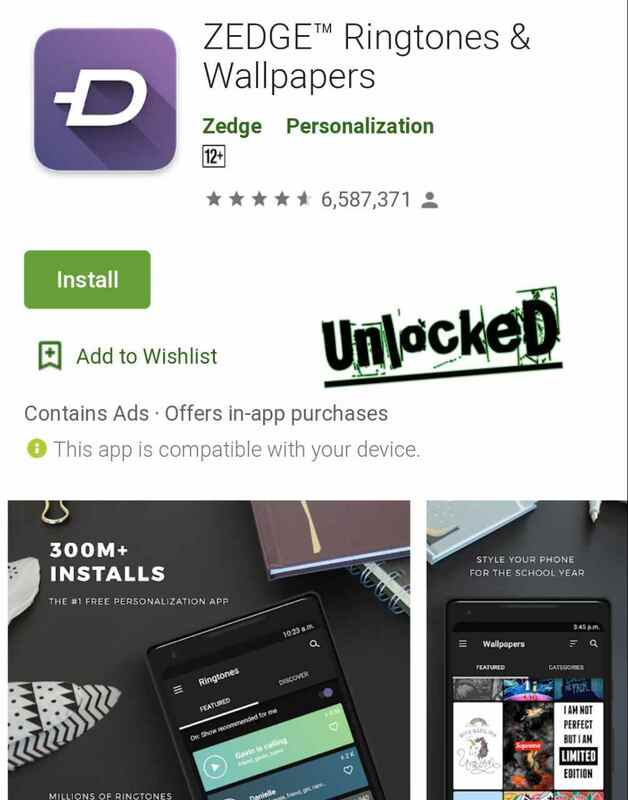 • My ZEDGE ™ lets you create a single login to access all of your favorite wallpapers, ringtones and icons from any device. • Receive special limited edition for holiday personalities for every occasion from our most popular holidays like Valentines Day, New Years, Halloween and Christmas plus cool customizations for birthdays, anniversaries, graduations, and more.